Perfect Pitches has over 50 years experience in the sporting industry. Perfect Pitches offer a bespoke service for all sports played on grass pitches. 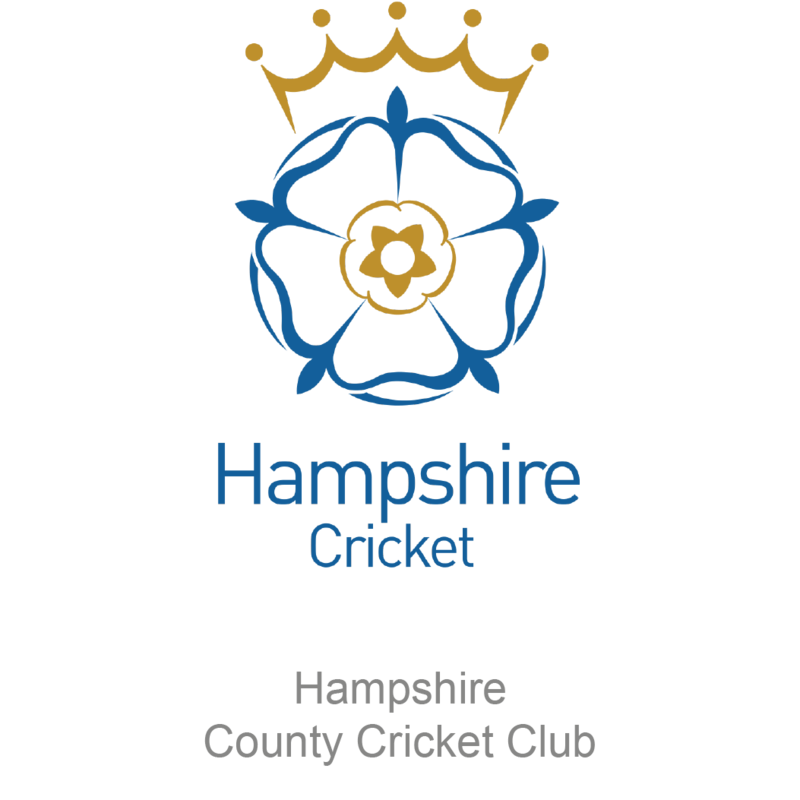 We are cricket specialists, with significant experience of tennis, football, rugby and hockey surfaces. We provide and test new innovations to make the job that little bit easier for groundsmen to provide quality turf surfaces for all sports. 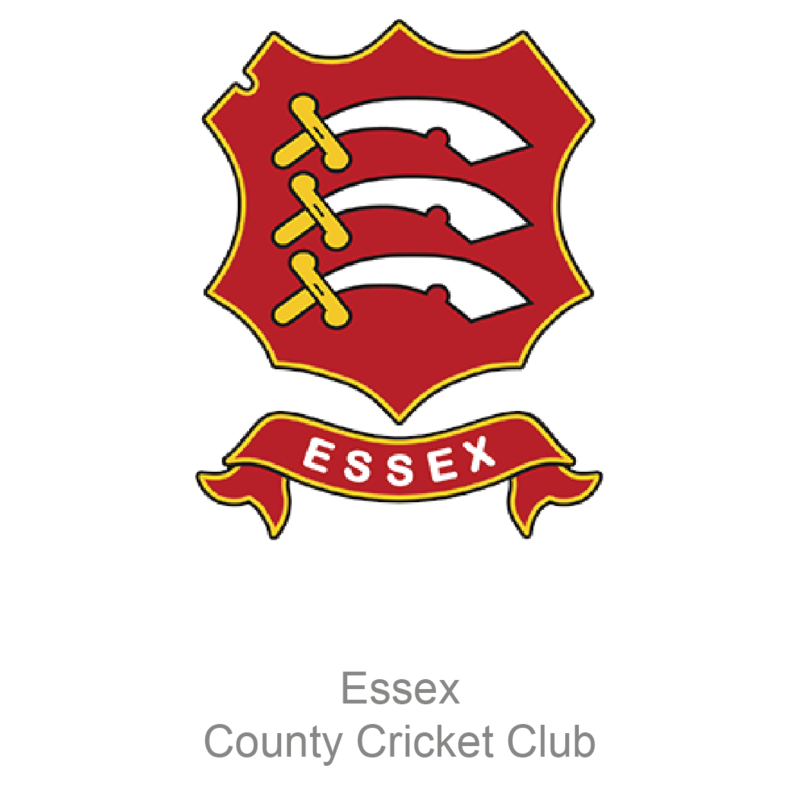 We work to the guidelines of the ECB, FA, RFU and IOG and will work with you to make recommendations to achieve the best outcome possible for your club.
" Perfect Pitches have been engaged by Essex CCC to verti-drain our cricket squares at various locations across the county. The work has always been carried out carefully and with the minimum of disturbance. 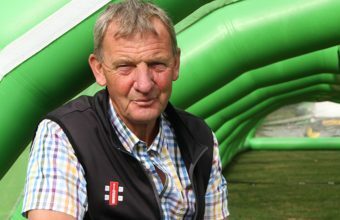 Keith’s expert control of the verti-drainer, has meant that even in less than perfect conditions, the results achieved have benefited cricket pitches across Essex from village to County level. The service provided is professional to all levels and great value. " 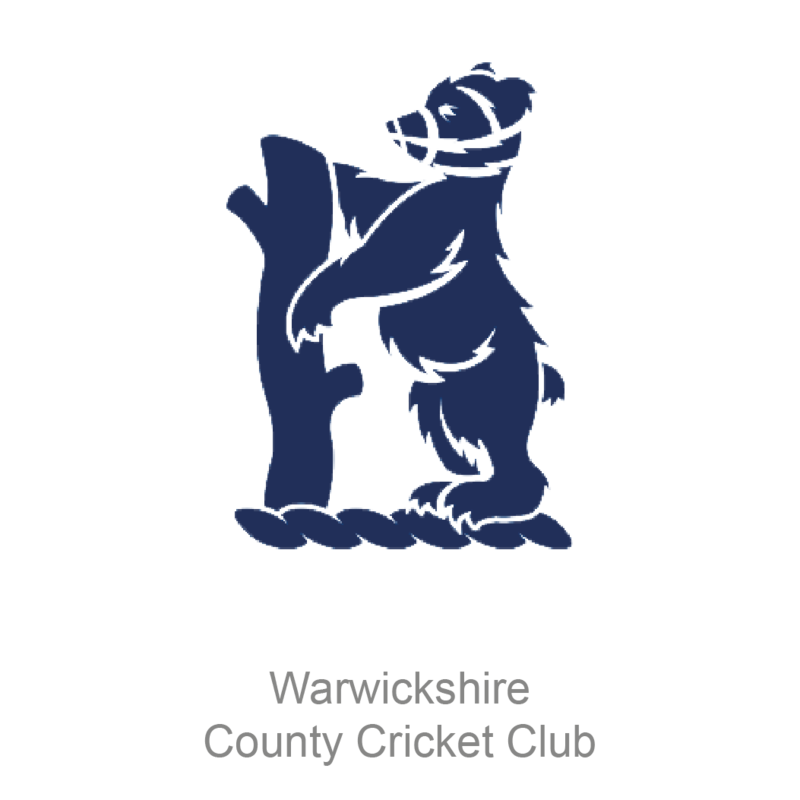 I have been involved in turf care since I was a young child, helping my father who was groundsman at Buckminster Cricket Club in Leicestershire. This early introduction gave me a lifelong passion for cricket and all sports. Throughout my school days and early teens, I continued to work on the ground and to play for Buckminster. After spending three years at Brooksby Agricultural College, I worked for Buckminster Estates, and continued my voluntary role at Buckminster CC. In 1992 I was appointed Head Groundsman at Oakham School. During my time at Oakham, I joined the Institute of Groundsmen and was fortunate enough to further develop my knowledge and experience of looking after grass pitches. I remained at Oakham School full-time for 16 years, before joining Glamorgan County Cricket Club for seven years as Head Groundsman. My time at Glamorgan gave me access to the most up to date equipment and technologies, in preparing the grounds for test matches, all formats of international cricket, and domestic First Class County Cricket. In 2015 I relocated back to the Grantham area and set up Perfect Pitches, to take my knowledge, expertise and specialist equipment out to sports clubs across the UK. 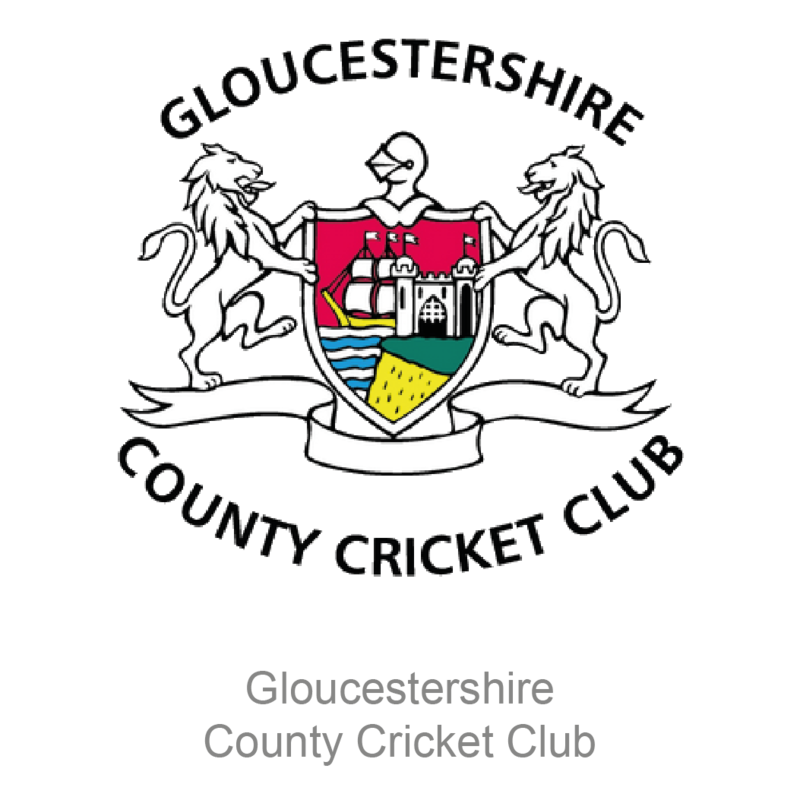 Since October 2015 I have been Head Groundsman at Grantham Cricket Club, and enjoy being part of a local club again. Perfect Pitches is now working with over 40 sports clubs across the UK, from small village clubs to County Cricket Clubs and Premier League football clubs.